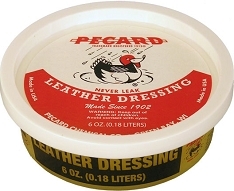 From the genuine supplier of the Top Gun movie. 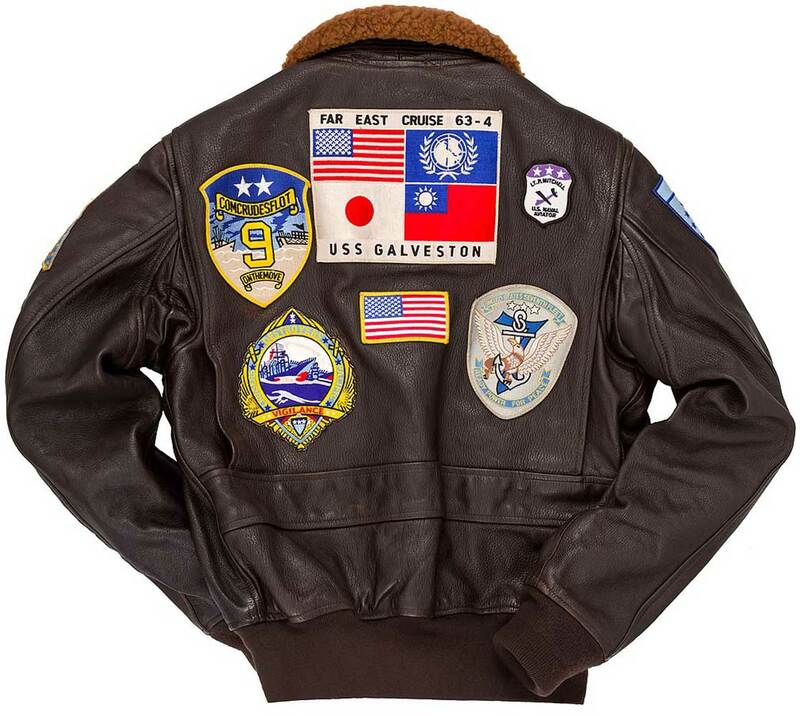 If you've ever wanted the opportunity to purchase the ORIGINAL Top Gun G-1 Flight Jacket from a supplier to the 1986 hit movie "Top Gun", here is your chance! 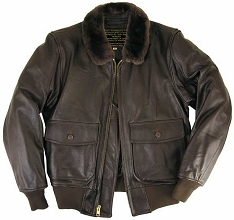 Cockpit USA (formerly Avirex) has painstakingly reproduced the G-1 vintaged Goatskin Leather Flight Jacket originally worn by lead actor Tom Cruise in the movie. 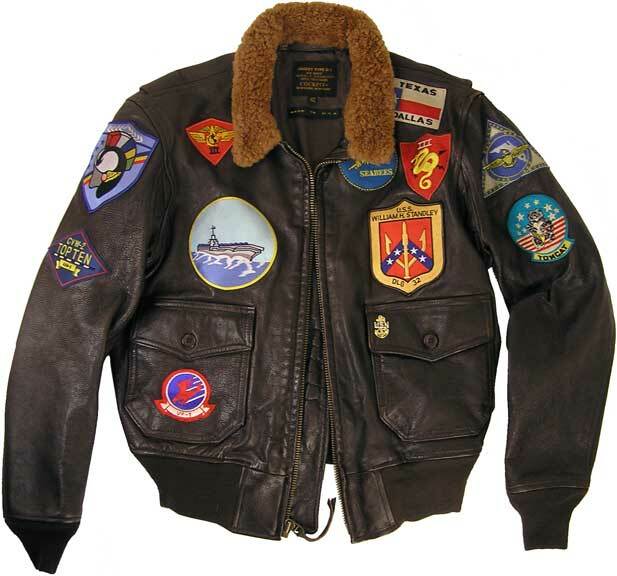 Every patch has been faithfully reproduced and affixed to their original placement as in the film. the product was perfect, but it would be better if the shipment was faster. 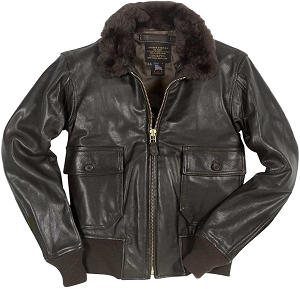 This is a beautiful coat. 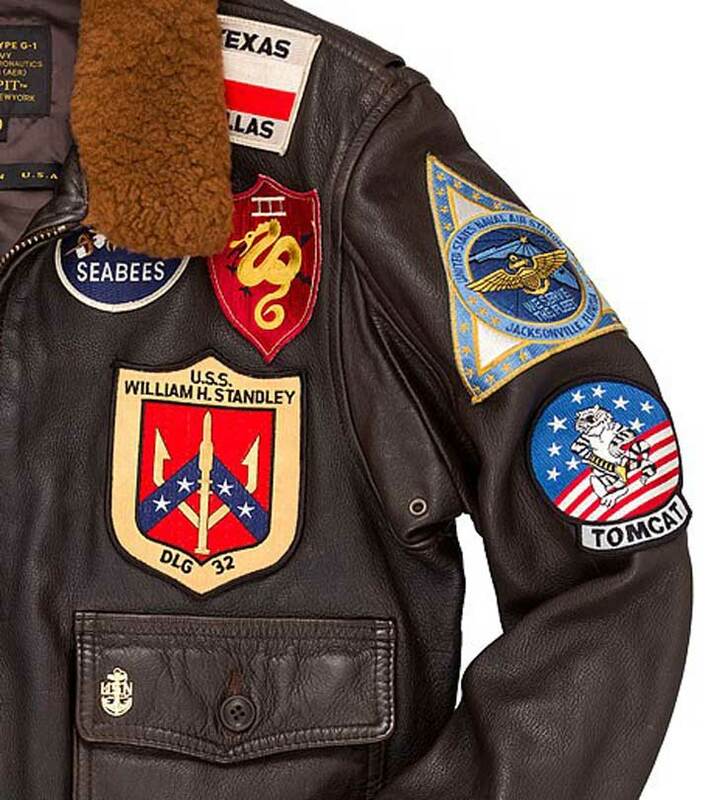 I have many various styles of military coats and this one is the coolest. 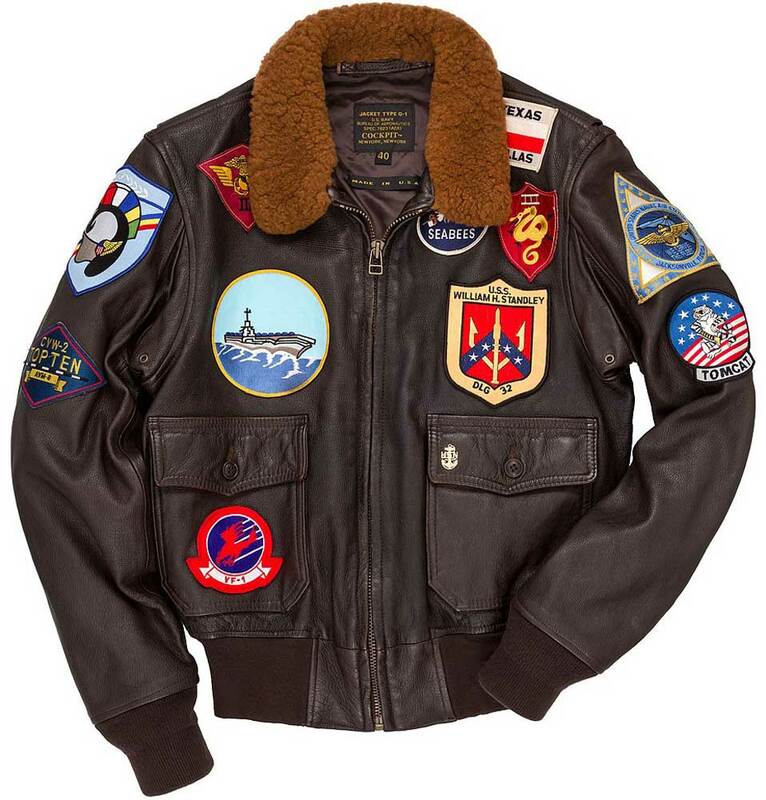 The patches are really neat and the overall quality of the coat is excellent. The coat fits great and I am very pleased with it. Thanks Ace Jackets. Very responsive to e-mails. Very helpful in setting up payment via PayPal. Product delivered on time and it lived up to my expectations. Great jacket. Will do business again.